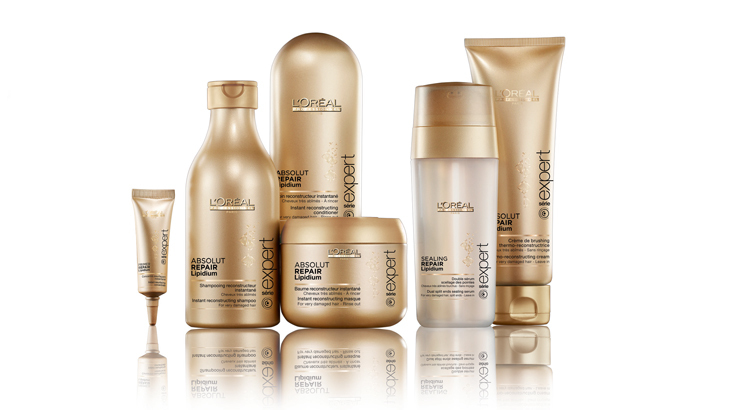 At Utopia Hair Bar, we’re experts on which of our luxurious in-salon treatments would most suit your hair and if your hair has bespoke needs, we can bring in a specialist treatment from the L’Oreal Professionnel range to transform your locks from listless to luscious and make you LOOK and feel amazing again! Smartbond is the new hair care service from L’Oreal Professionnel which bonds to hair fiber and repairs and protects during colour lightening and bleaching processes, so is specifically designed as a specialist in-salon treatment, leaving hair softer, shinier and stronger with a more vibrant colour effect. View our full Smartbond product range. Pro Fiber is Utopia Hair Bar’s ultimate haircare hero* in-salon treatment and it’s the first long-lasting, recharging haircare programme for damaged hair. Enriched with L’Oréal Professionnel’s Aptyl 100 technology, with over seven years of research and there are 4 programmes: Revive is for slightly damaged hair, Restore is for hair which needs more care due to deeper damage or Recover is for very damaged hair and the new Re-Create is for very fine and very very damaged hair. The salon treatment effect can also be extended for up to 6 weeks through the weekly use of the Re-charge Booster. Your hair looks soft, freshly-cut and intensely shiny as if renewed! With seven patents pending, this in-salon treatment is highly tailored to your hair type, almost like a full manicure for your hair! View our full Pro Fiber range. 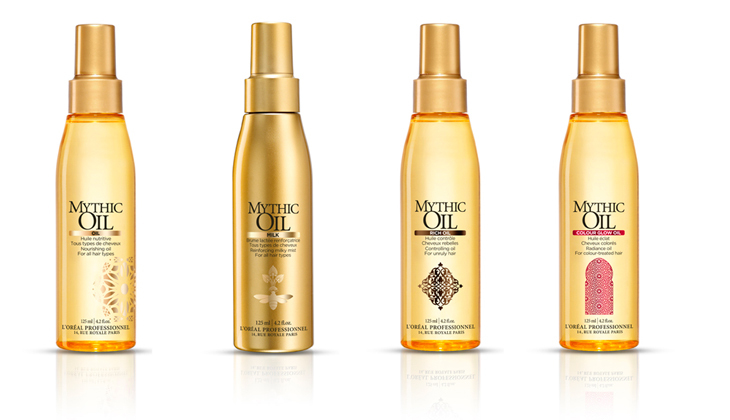 Mythic Oil – Our in-salon specialist treatment L’Oréal Mythic Oil Original Oil is enriched with a blend of avocado oil, grape seed oil, vitamins and Omega 3 fatty acids with a lightweight finish and Mythic Oil Rich Oil is enriched with Rice Bran and Argan oil. 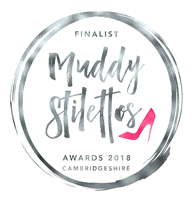 Both are used to treat hair in-salon before blow-drying for easier styling and added control, or, as a luxe finishing touch for an anti-frizz taming effect, leaving hair looking beautifully shiny, feeling supple and smelling divine – perfect preparation for a special occasion or just to pamper your hair! Vitamino Colour – At Utopia Hair Bar we can provide 3 specialist and bespoke treatments for coloured hair, Powerdose Colour and Colour 1 in 10 which target all 3 zones of the hair: the surface, cortex and core, for an even deeper and longer lasting colour protection and for Blondes, a Blonde Colour Correct treatment. 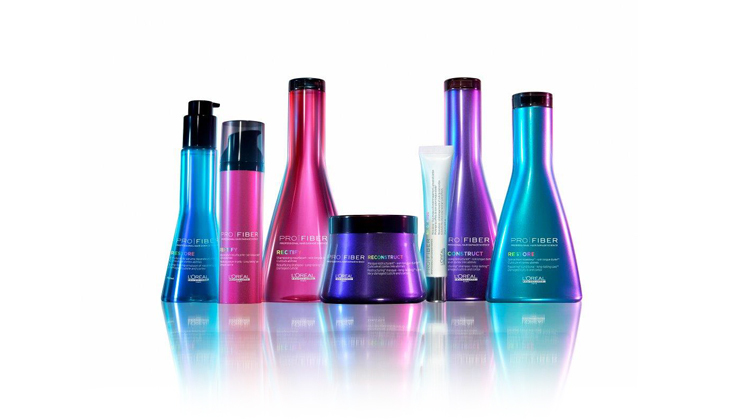 All designed to lock colour within your hair, protect against fade, prolong colour radiance and actively strengthen hair to leave it soft and shiny with flawless, longer lasting colour! Vitamino Colour’s unique double protection colour system, INCELL strengthens the hair from within and HYDRO-RESIST to repel water wash-out, preventing swelling of hair fibres – the main cause of colour loss and also includes anti-oxidant Vitamin E and a UV filter, which prevents colour fade when your hair is in contact with the natural elements, also Magnesium to protect and strengthen. Absolut Repair Lipidium – another hero, this time within the Serie Expert range; specialist and intensely luxurious in-salon repair treatments formulated for dry and damaged hair, enhanced with Lipids, Ceramides, Phyto-Keratin and Lactic Acid. Absolut Repair Lipidium Primer Repair helps fill in the cracks of hair to leave it feeling resurfaced and Absolut Repair Lipidium Power Repair instantly detangles and smooths the feel of hair and protects from wear and tear! Both treatments deeply increase the look of suppleness and shine and leave your hair looking and feeling amazing! 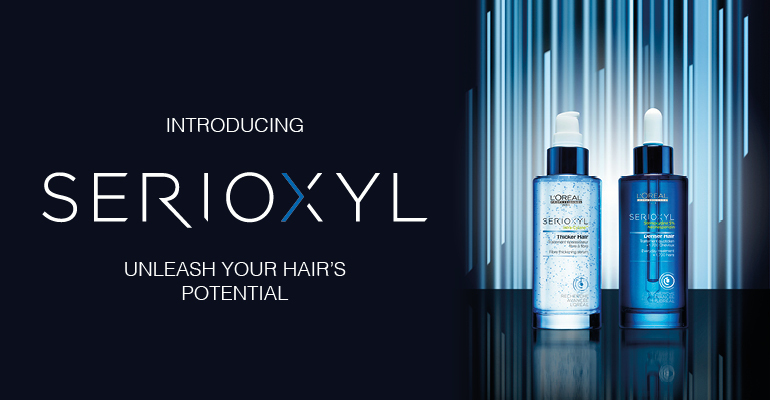 L’Oreal’s new Serioxyl Thicker Haircare system can give you more volumised looking hair even after your first use. Enriched with the formula Intra-Cylane, the professional haircare and styling system, this treatment can give thinning hair an instant thickening effect, allowing you to create your desired look. In-salon we can try this range on your hair and show you the fantastic effects, so you can experience a thickening boost for a special occasion, or simply try it to see if you can benefit from the range at home, instead of your usual shampoo, conditioner or styling products! 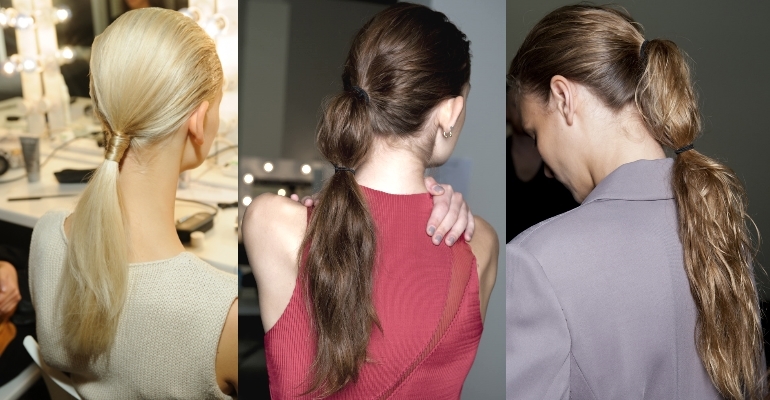 As the first step to unleashing your hair’s true potential we recommend you book an in-salon consultation.